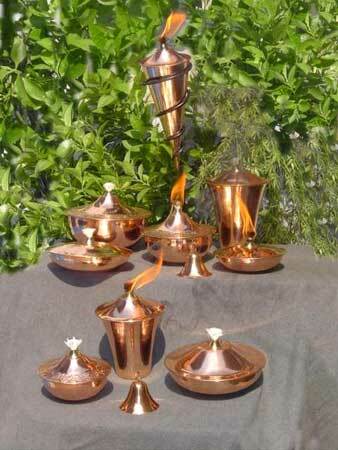 Art India Impex is a leading name in the industry for offering a quality range of Handicrafts, Textile Made-Ups, and Fashion Jewelry to the clients in national as well as international markets. 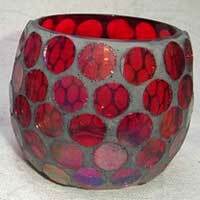 We are prominent as the Manufacturer, Exporter, and Supplier in the industry. 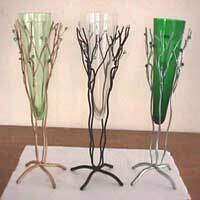 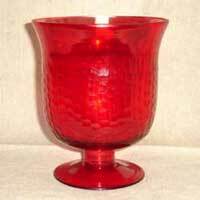 The products offered by us include Brass Jewelry, Glass Votive, Iron Candle Holder, Iron Garden Torch, Glass Hurricane, Cotton Cushion, Polyester Cushion Cover, Flower Vases, and Polyester Table Runner. 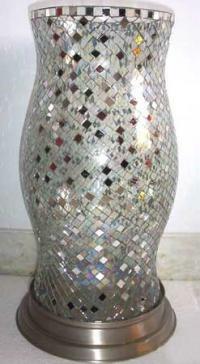 Our aim is to provide optimum satisfaction to the clients. 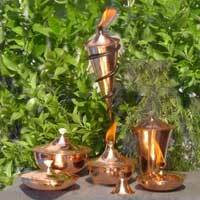 These products are manufactured from premium quality Brass, Iron, Aluminium, Resin, Horn, Bone, Wood, and Fabric.